Barkly Barks Dog Festival returns to Brunswick’s Barkly Square on Sunday 28th May 2017. Following its huge inaugural year, this favourite four-legged festival will celebrate all things canine. With a Pug race, dog parade, pop-up stalls and live music entertainment, competitions and workshops, this year’s event promises to be an even bigger hit than the last. With an eclectic mix of activities including doggie match-making with Dog Share helping your pooch find the perfect park partner, Awkward Portraits for dogs, dog walking by Tom and Captain as well as puppy training tips and advice, this free event offers something for every man and their dog. The much-love dog parade is back again – adding new category “Fastest Pug” to its ten categories including Most Obedient, Best Costume and Dog and Owner Look-Alike and more. 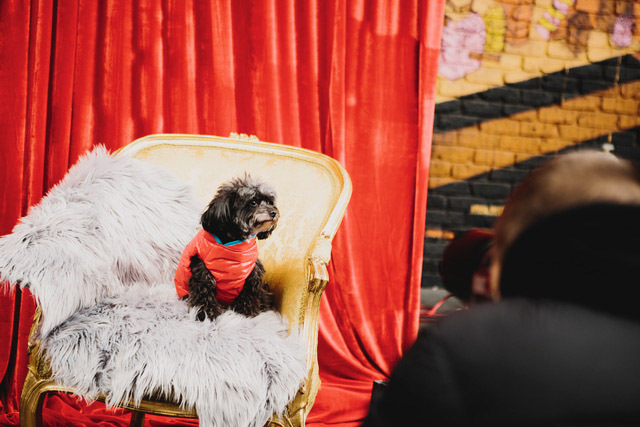 The Canine Wellness Kitchen food truck will be on site to feed the furry masses, whilst there will be live music plus food and beverage for humans as well. 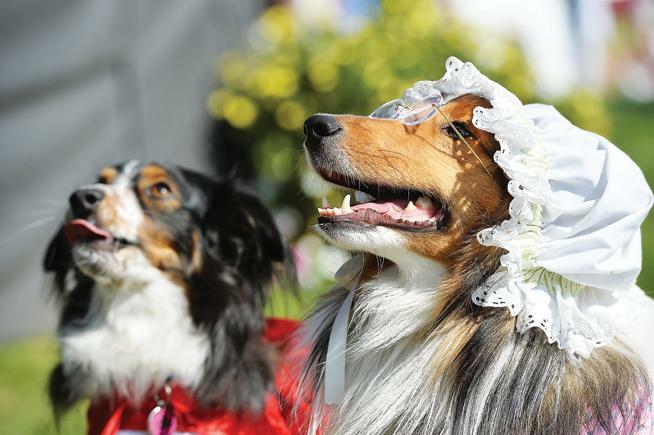 Think your pup has what it takes to be the next Lassie? TV presenter Lara Shannon will be hosting the event alongside star of stage David Pidd and filming for her new Ten Digital show ‘Pooches at Play’ at the festival. Don't have a dog? Turn up and make friends with someone who does, or catch the Pug race which guarantees cuteness levels will be through the roof. Registration for all events and activities including the Dog Parade can be made on the day on a first in, first served basis.